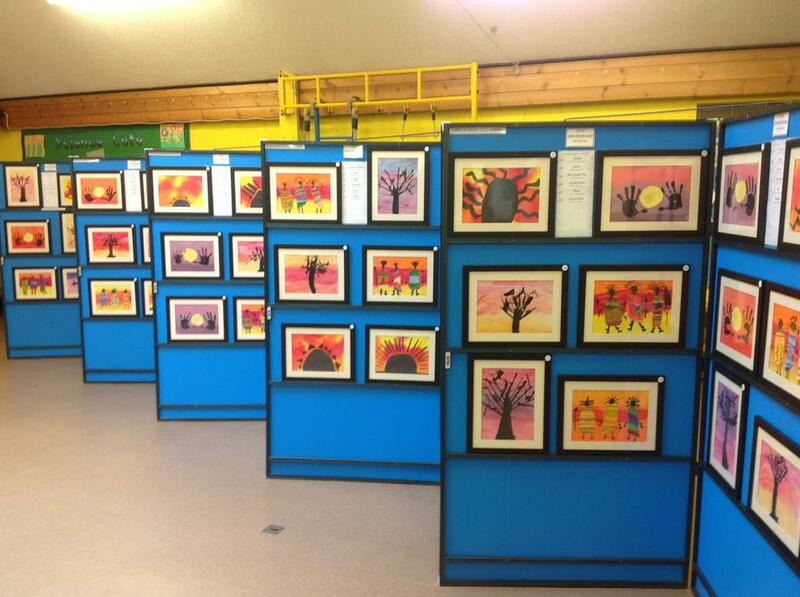 All the children across the school participated in creating a piece of artwork with the theme sunrise. 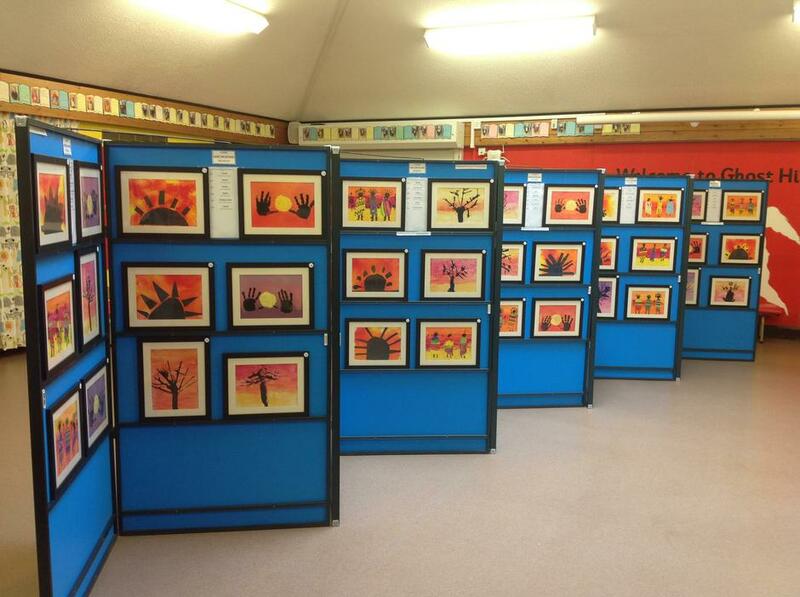 Parents and carers came along to view the gallery and to share the children's amazing creativity. We are so proud of their work. Why not take a look for yourself?